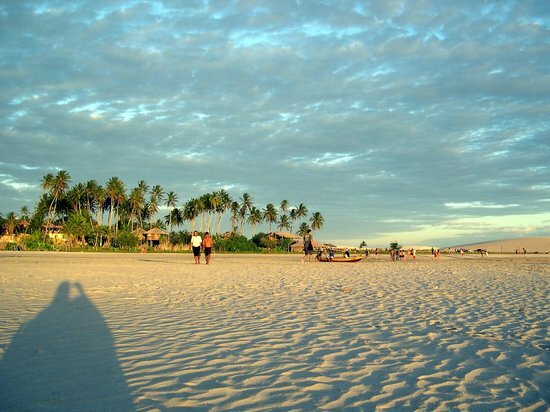 Jijoca de Jericoacoara (Portuguese pronunciation: [ʒiˈʒɔkɐ d(ʒ)i ʒɛɾikuˌakuˈaɾɐ]) is the northernmost municipality in the Brazilian state of Ceará, near the city of Cruz. It is known for its eponymous beach and national park. It is served by Jericoacoara airport, which opened in 2017. 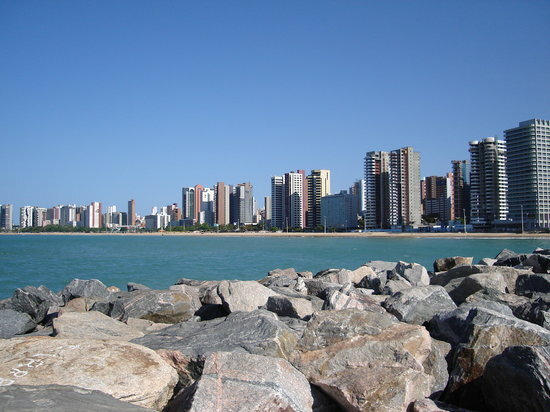 Discover the best top things to do in State of Ceara, Brazil including Lagoa do Paraiso, Morro Branco, Beach Park, Monumento Natural das Falesias de Beberibe, Pontal de Maceio Beach, Lagoinha Beach, Aguas Belas Beach, Por-do-Sol Dune, Icarai de Amontada Beach, Flecheiras Beach. If you want to step off a plane and be at a mega resort 15 minutes later, Jericoacoara probably isn’t for you. But if you want an unspoiled beach town, and don’t mind bouncing along rough dirt roads for an hour to get there, you might just think it’s paradise. Kitesurfing, windsurfing, Capoeira, and, of course, just lying on the beach are popular activities. 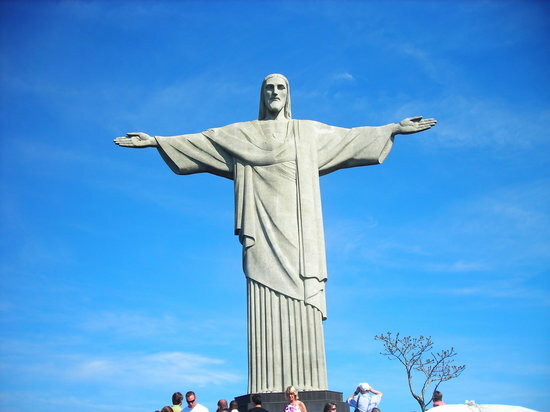 Brazil from South America region, is best know for Bodies of Water. Discover best things to do in Brazil with beautiful photos and great reviews from traveller around the world here!